Episode 1.5: What is an Argument? This is a free introductory video to Critical Thinking, offering a brief survey of the tools. The author also is responsible for the 'Skeptoid' podcasts (available at skeptoid.com), which tackle many contemporary topics from a skeptical Critical Thinking perspective. Brian Yoder’s Fallacy Zoo – A clean and simple guide to the fallacies. Bruce Thompson’s Fallacy Page – A guide created by a Philosophy lecturer at Cuyamaca College. 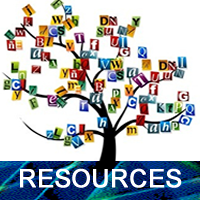 Critical Thinking – My own unofficial resource site for OCR’s A-level in Critical Thinking. Includes examples taken from the media. Critical Thinking on the Web – Tim van Gelder’s collection of resources. CSUN: Glen Whitman: Logical Fallacies and the Art of Debate – A guide encouraging you to go over to the dark side and deliberately commit fallacies yourself (as long as you think you won’t get caught). The Dark Side of Debate: How to use logical fallacies to win arguments. Drury University: Charles Ess: Informal Fallacies – Another set of explanations and examples. 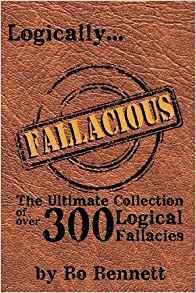 The Fallacy Files – Includes the Fallacy Files Weblog with real-life examples of reasoning gone wrong. Internet Encyclopedia of Philosophy: Fallacies – An attempt at an exhaustive list of fallacies, with 172 names of fallacies included. 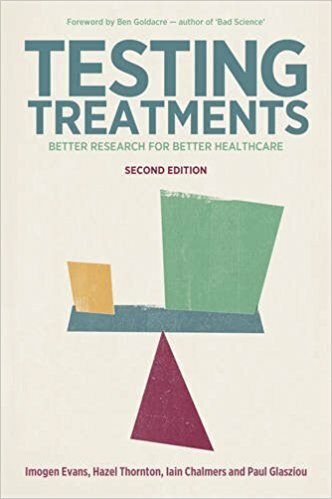 Michael LaBossiere’s Fallacies Introduction – A user-friendly fallacies survey. Mission Critical – A virtual critical thinking lab, with interactive tutorials and quizzes.